Welcome again to my author web page. I’m really alot like everyone else: my ministry and my stories grow out of the unique journey God has given me. 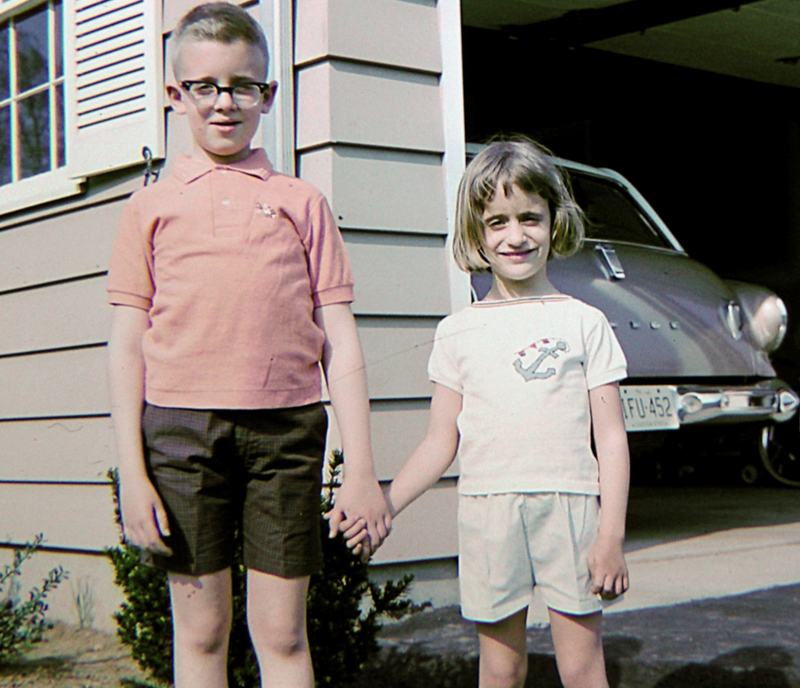 I was born in Connecticut and grew up in New Jersey. 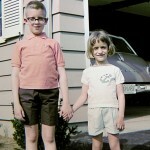 I never got much better looking than the picture shows, but fortunately for her, my sister did. I came to faith in Jesus Christ when I was 13 and grew in my knowledge of Jesus while I was at Stevens Institute of Technology, studying to be a mechanical engineer. 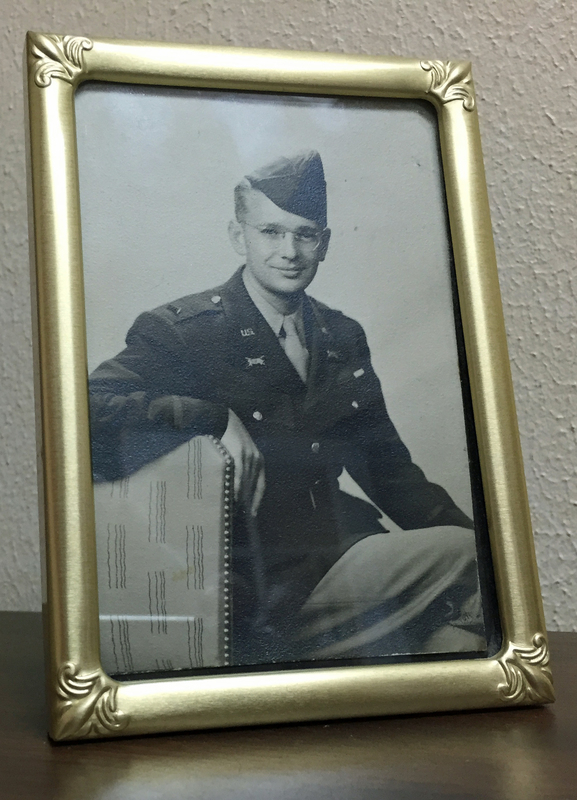 I thought about going into ministry when he graduated from college, but listened to the counsel of my father, who said that experience in the workplace would be a great preparation for ministry. I went to work for Exxon, designing pressure vessels and heat exchangers and all those things you see when you pass a chemical plant. After almost 10 years, I left Exxon to start my own company, CodeCalc Software. I wrote programs for mechanical engineering design and analysis. 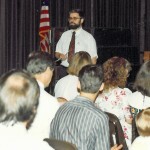 At the same time I had begun to lead small groups at church, minister to people, and occasionally preach. I really liked preaching, and it didn’t take a genius to figure out that the people who get to preach every week are pastors. So in 1989 I sold CodeCalc to a competitor and went to Trinity Evangelical Divinity School with my wife, Gail, and the first four of our eight children. 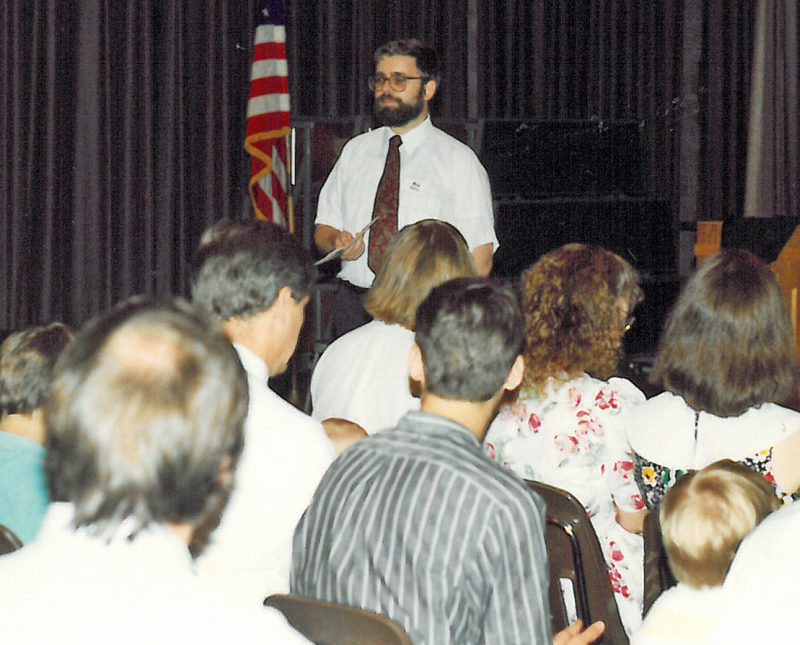 After seminary, we moved back to Houston, and helped start an Evangelical Free Church called Trinity Fellowship. I’ve been the pastor of Trinity for 22 years, and I’ve written, edited and preached over five million words, trying to say again what God has said for a contemporary audience. But even more fulfilling than preaching has been constant involvement in the lives of God’s people. Like almost every pastor, I’ve seen birth and death, marriage and divorce, faith and doubt, fear and confidence, miracles and disappointments. Some of the stories in which these trials have been embedded have been truly remarkable. Some have touched my own family. 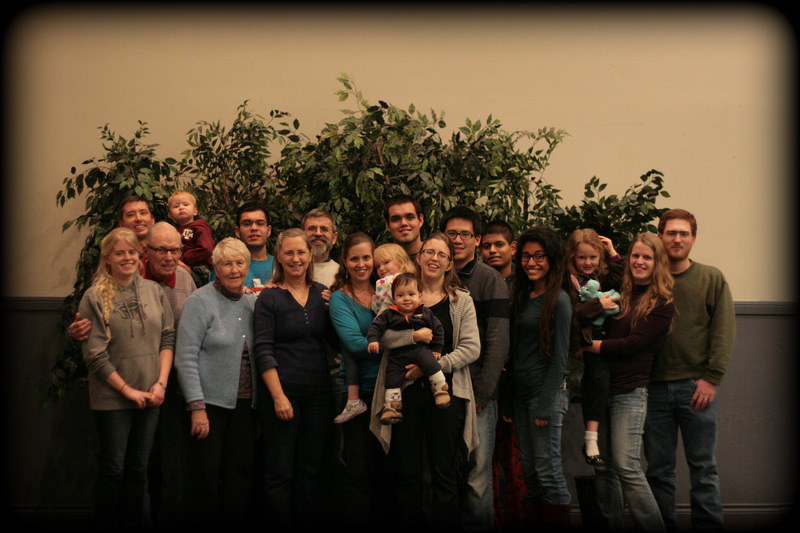 Some have touched all the families of Trinity Fellowship. Many of them cry out to be told, to show Jesus at work in the real world. When I finished seminary I swore I’d never read a theology book again. I haven’t completely kept that promise, but I did pick up an old interest in World War 2. I read great history, great fiction and the little stories that make the era endlessly fascinating. It is at the intersection of these two lifelong preoccupations that I am writing fiction. 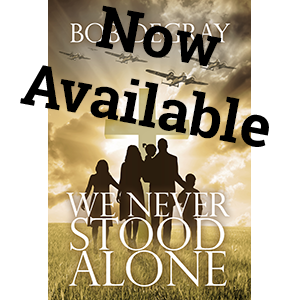 My first novel, We Never Stood Alone tells the story of a church community, with its personal stories of Jesus at work, set amidst the cataclysm of the greatest war the world has ever known. For those who are interested, I have a page about my day job.